$3.50 per book plus shipping unless otherwise noted. Keep in mind I try to combine shipping and give discounts/haggle when you buy in bulk. Don't hesitate to ask for details if I haven't put them up. So that would be $8.50? Uh, well, actually $3.50 is just the price of the other books. P4's book cost more because it cost more to buy than the other ones. With shipping it would be closer to 10. Mmm, okay? So how much in all then? Haha. Haha $9.50 is fine with me. I'll add my address in with the payment. Is that alright? I want all of your LaLa's but can't buy them all at once ;_; Hmmm a conundrum....I could buy as much as can be put in a medium or large flat rate shipping priority box XD. 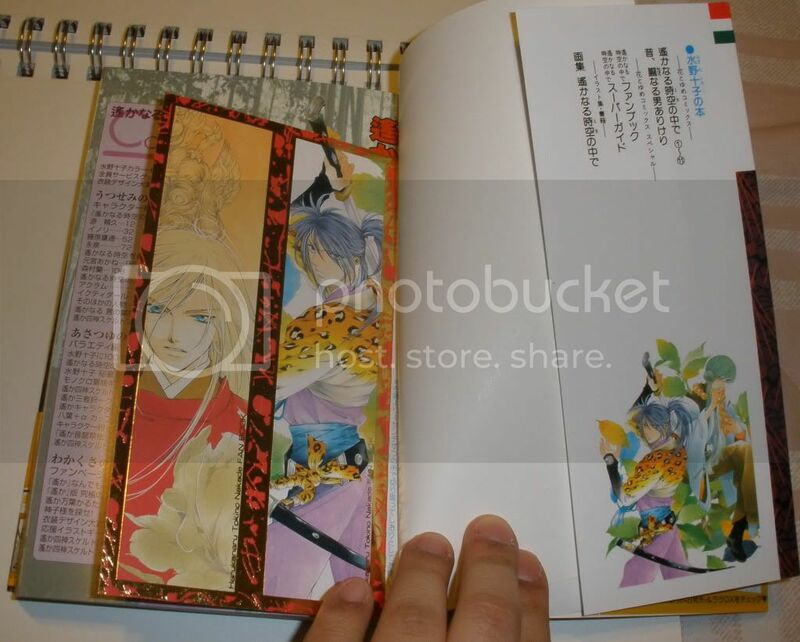 Right now I'm looking at LaLa 2007 issues (will work my way up to all of them) and your 2 Ribon issues. But am I able to get a hold until Thursday by any chance? It's a couple of days, but I might be able to get more because I get paid again :3. The large flat rate box (from experience) isn't really worth it for shipping the LaLa's. It's the shape of the box. I think the medium's definitely the way to go. I could get a hold until Thursday, but I'd have to know which ones you want now. I'm leaving for school again tomorrow morning, so I'd have to set everything up so my sister can just drop it off at the post office. I can comfortably fit 4 issues into one medium rate box though, so you could just order 4 now? Or you could save your money and wait (Which would probably make both of us sad, but as I said, since I won't be here...). In advance, the shipping cost I charge is: the cost of the box + $1.50 + $0.50 per additional item. So for 4 it'd cost... $13.95 to ship. I'll be home in March and could message you then or we could try to keep an open correspondence or something. 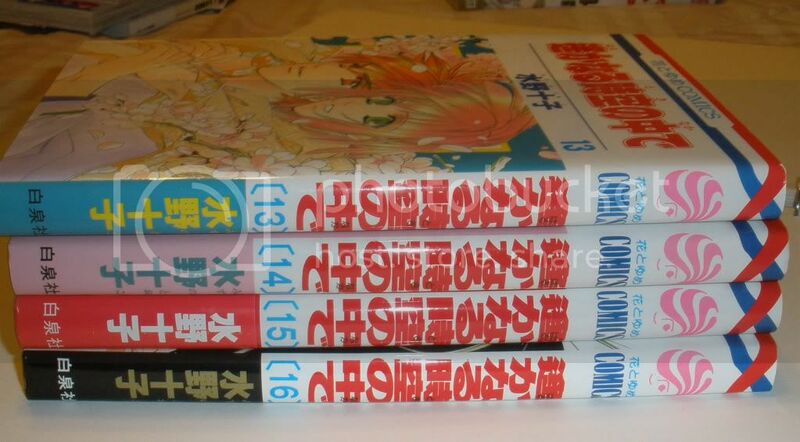 Do the Hana to Yume ones have furigana in it? For now I'll get LaLa 2-5. So the total comes to...?? I let the seller ring it up I'm terrible at math :D.
2-5 of year 2007...to be specific. When is the next time you'll be around? Depending on the cost for all of it I might be able to buy it all from you but shipping all of them would be...awkward I could imagine. LOL. The total would be $23.95 because it's 2 for $5 so 4 issues is $10 (and I figured you meant 2007 xP). 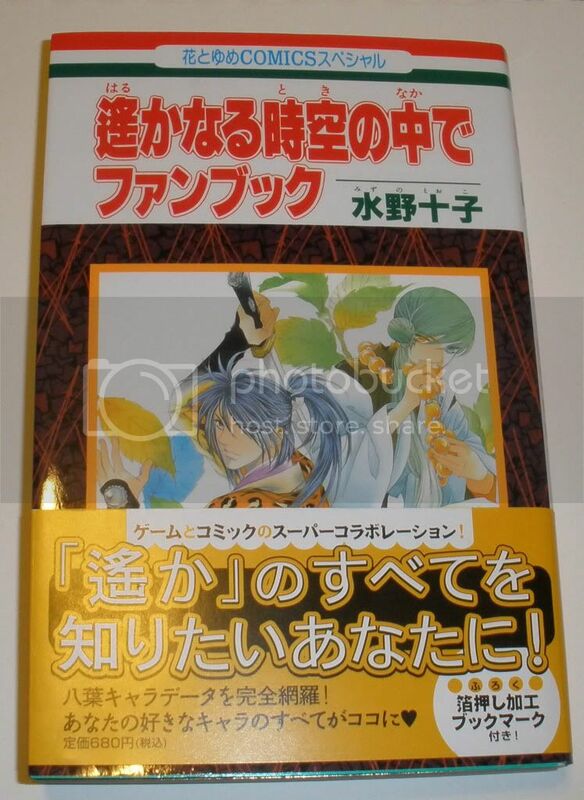 The Hana to Yume also have furigana. I don't think the Asuka do. The Ribon does and the Wings and Avarus don't. I'll be back March 16th. 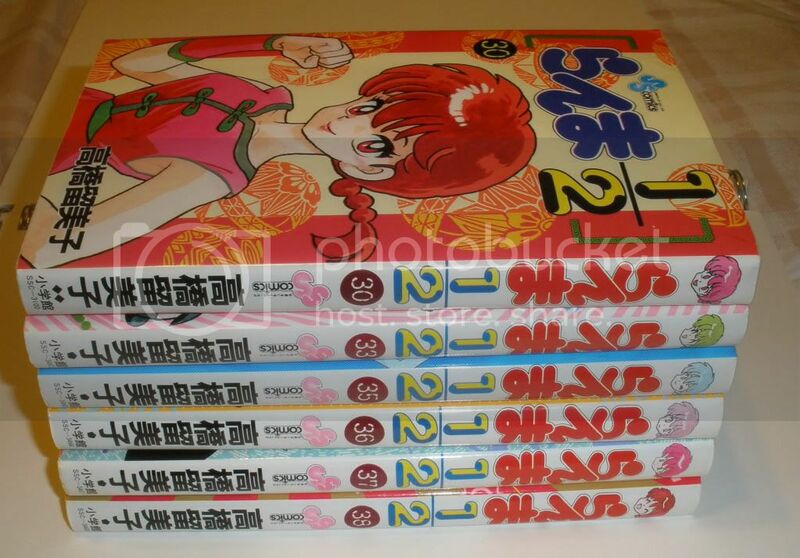 If the payment goes through tonight I can make the package for these four though and just have my sister drop it off. I don't mind dropping off multiple boxes in March. But the shipping cost in one shot would be like @_@ for you. Darn me always wanting things that post awkwardly >_>. Erm...I'm old (not really) and have an early bedtime but didn't see your paypal addy anywhere and I can send you the money now since it's not as much if there is still time. I'm so sorry, but my flight leaves in an hour so I really don't have the time to get the package ready. I hope you don't mind waiting. I'll message you when I get home on the 16th and if you're not interested anymore I totally understand. It's okay XD. I'll be waiting :D. although I might forget and since you want money probs feel free to remind me when you get back.